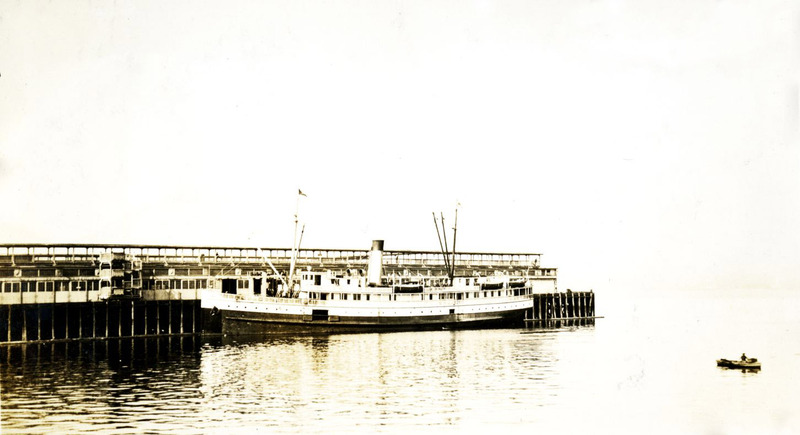 Photograph depicts a Canadian Pacific Railway boat docked at Vancouver, BC. Handwritten annotation below photograph reads, "C.P.R. 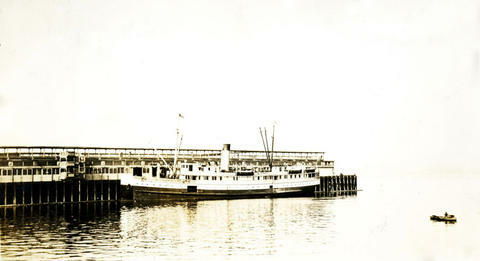 Boat Vancouver".